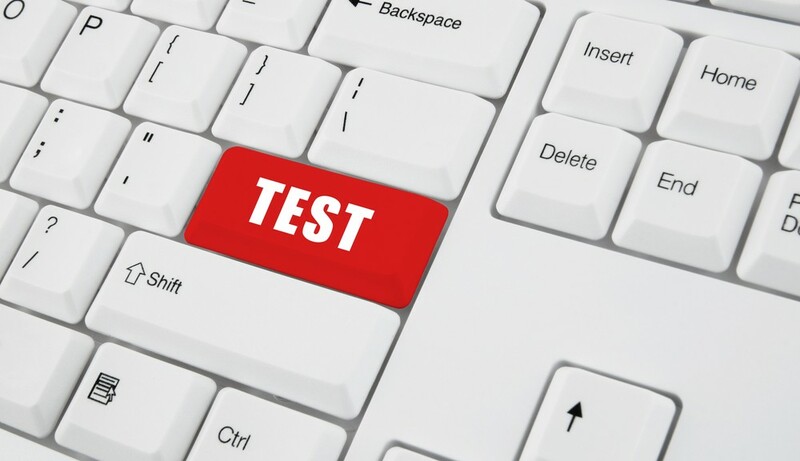 Computer-Based Test (CBT, also referred to as Computer Based Assessment) is any form of assessment or evaluation (formative or summative assessment) that is conducted electronically with the use of information technology. It may be conducted on a stand-alone computer or on a computer network (over an intranet or the Internet). CBT, unlike Paper-Based Test (PBT), is a form of electronic assessment whose conduct and grading requires little or no human effort. A stand-alone computer system is a single computer that can operate on its own without needing help from another computer. A stand-alone computer is not on a network. An intranet is a private computer network that allows people within an organization to communicate with one another and share information. Intranet uses the same protocols like the Internet. Internet is a global (an international) network of computers that allows world-wide communication. Faster scoring, reporting, and access to results. Accuracy, consistency and reliability of results. It provides uniformly precise scores for test-takers. Test-takers can edit their answers on screen during the exam without wasting ink or paper. The test is easy to understand and the timer and hint functions [in some exams] allow test-takers to get the best from their exam performance. In some listening tests, the use of headphones for the listening elements of tests mean that examinees can adjust the volume to suit individual needs. Examiners and examinees don’t need ink and paper, so it saves cost. Writing skill and writing materials are needed when writing a Paper-Based Test (PBT); to write a Computer-Based Test, all you need is a basic digital literacy skill to handle one or two computer peripherals including computer keyboard, mouse, and earphone [in listening tests]. Do you need a CBT software for testing or a CBT-equipped laboratory in your school, academic institute or examination center? As an IT solution company with key interest in educational technology, SIMDOL Plus provides affordable computer-based testing solution you can trust. We can help you set up a modern computer based assessment laboratory at affordable price.